The schedule in this post is outdated. Please see our newer post Zcash Launch and Roadmap for the up-to-date schedule for the Zcash launch and the Sprout release series. In September 2016 the first open, permissionless financial system with zero-knowledge security will launch: the Zcash blockchain. 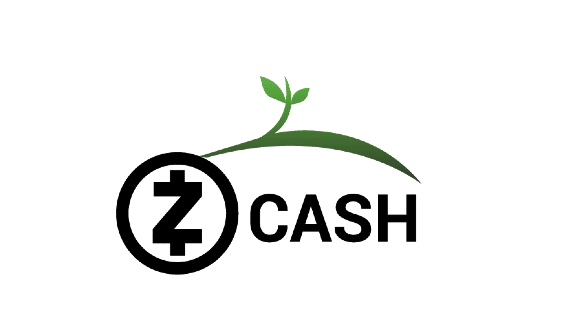 Starting with version 1.0 of Zcash, we’re launching the Sprout series, emphasizing that Zcash will begin life as a young, tender thing, but will be a living organism with great potential to grow. It will be a Bitcoin-like cryptocurrency with zero-knowledge privacy, a new Proof-of-Work algorithm, and an API. The Zcash core design is now in our Zcash Protocol specification. Our roadmap for the 1.0 launch has firmed up. It’s embodied in our github milestones. Sprout is only the beginning and there are exciting innovations to come.